Silkscreen printing Singapore is a popular printing service that is favoured for its cost effectiveness and its versatility. We have put together a complete guide on what you can expect when you get your apparel printed by Ark Industries. For silkscreen printing Singapore, we recommend having a minimum quantity of 40 pieces. 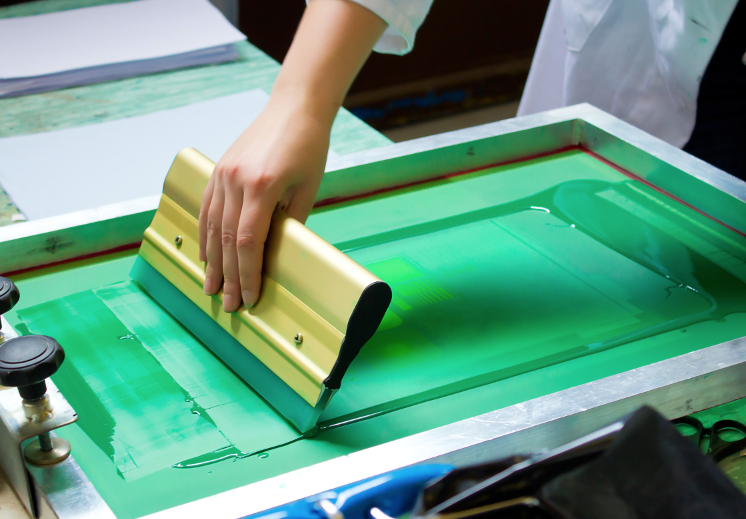 To print via silk screen template, there is a one-time fee for making the template. Hence, the larger the quantity, the lower the cost per print. If the minimum quantity is not met, we would be able to suggest other printing methods like heat transfer Vinyl or Digital print. Have you done a comparison between Silk Screen printing and digital printing yet? Some people prefer the effect of Silk Screen printing while some prefer digital printing. You can contact our professional printing specialists for a sample and do the comparison to see which one you prefer. 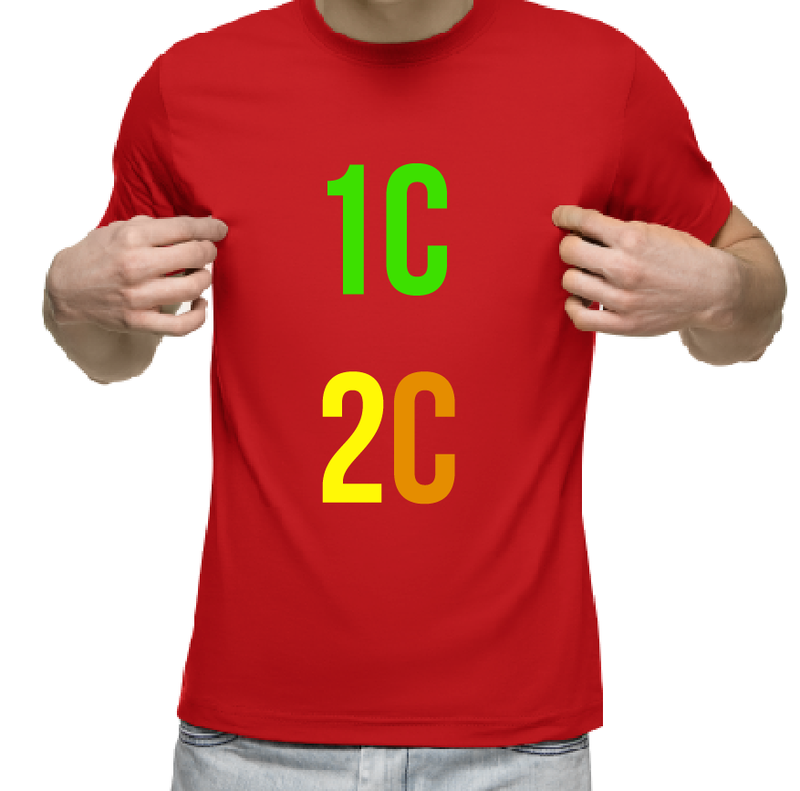 Also, the more colours you have in your design, the more expensive it will be via Silk screen. For silkscreen printing Singapore, it is most cost efficient to keep it single colour or up to a maximum of 4 colours per print. Have you considered embroidery as well? For polo tees and uniforms, a popular way of customization will be to have an embroidery on the front and silkscreen the motto or logos at the back. 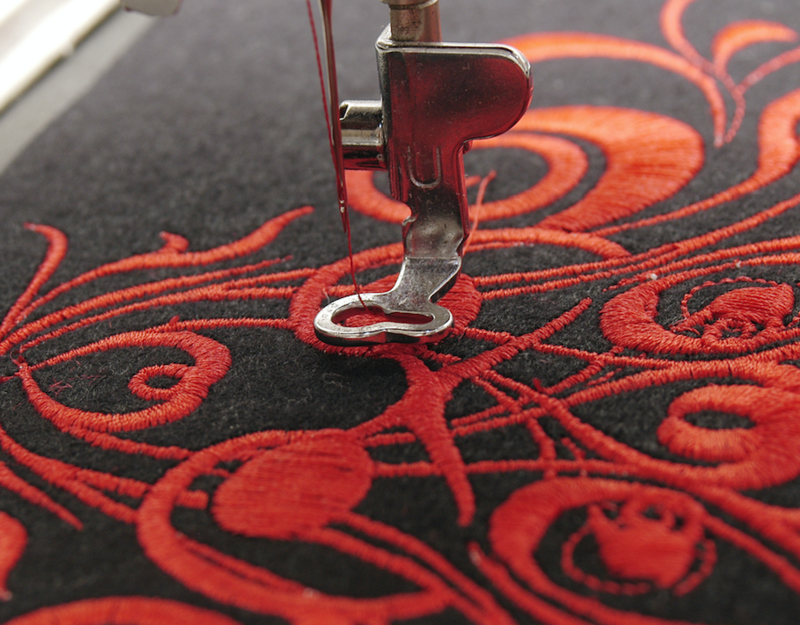 The mix of textured (embroidery) and non-textured (Silkscreen printing) look can be quite impression when done correctly. Are you aware that there are many types of silk screen printing? Besides normal single colour or duo coloured silk screen printing, there is also glitter printing, gold and silver printing, puff printing (the print looks 3-dimensional) and foil printing. Choose the best type of print to showcase your team/design/ company! Now that you have decided to go with Silkscreen printing, what is next? Let’s take a brief look at the process and the timeline. Step 1: Do you have your design yet? If you do have your design, please submit it to us in AI or EPS format. If you do not have a design, only an idea, our design team will be able to help you with the design. The design fee will depends on the complexity of the design and the number of changes required. The design process will take about 1-2 week, with the exact completion on a case by case basis, depending on the complexity of design. Step 2: Decide on the sizing and the type of apparel to print on. We need to know what type of apparel and what sizes you need before we can start the silkscreen printing Singapore process. Do compile and get this information ready for us. 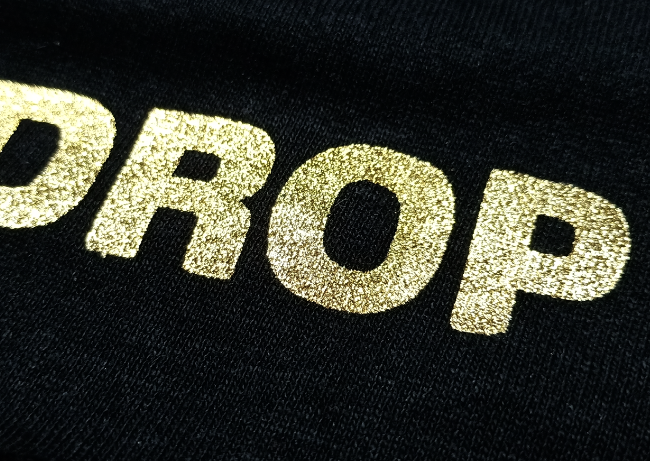 For the type of apparel available, you can talk to our printing specialists for a discussion. Step 3: Do you need a mock-up of the final print? For complicated designs or very large quantities (few hundreds and above), you may want to check with our print specialists for a mock up before we proceed to print to ensure best quality. Printing usually takes up to 5 working days, but if your print quantity is huge (in thousands), our print specialists will inform you of the exact timeline. Our colleagues will call you to arrange for delivery or pick up at our office. Full payment is required upon collection or delivery. At Ark Industries, we are a one stop station and we provide the best service, the best in house designers and we also stock premium sports apparel brands like Under Armour and adidas. This means that whatever stock you need, we have it immediately, and since our services are done in house, there is a reduction in lead time required to complete your job. We take pride in our work and all our jobs are delivered to the satisfaction of our clients. For a discussion on how Ark Industries can help you with custom tshirts with silkscreen printing Singapore, please contact us at +65 63520988 or send us a message below.